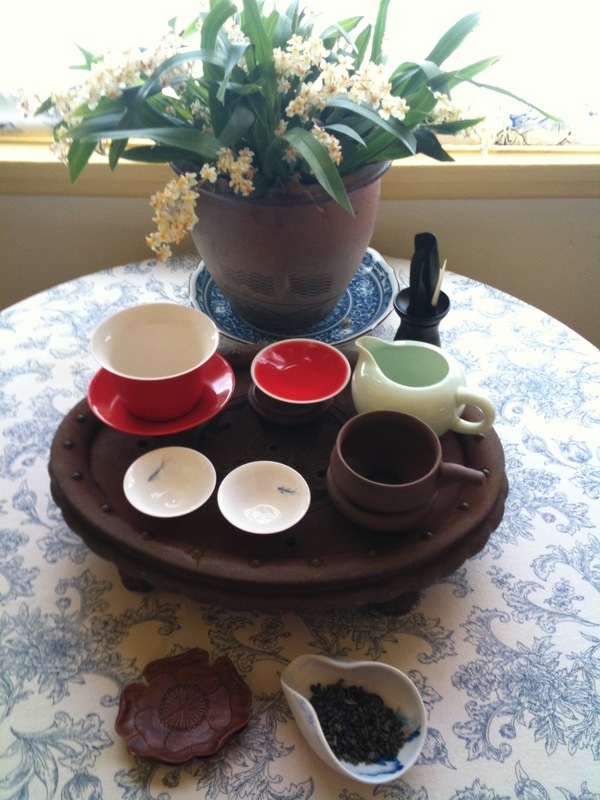 Gongfu Tea is a method and style of making and serving tea. There are certain elements that are needed for fluid movement and presentation. These may include but not limited to the following a tea tray, a teapot, a teapot base, a tea scoop, a tea strainer, a fair cup, teacups, saucers, tea tweezers, and a tea stirrer. A teapot needs to be about 3-4oz in capacity, without tea leaves. A basic and common teapot usually has volume for four people. There are some teapots that has a capacity of 2-3 oz and is meant for 1 -2 people and used mostly for very good quality tea. A tea tray must have enough room for all items of the tea set. The tea tray needs to be harmonious with the choice of tea set. The size also must be balanced with the size of space used in the tea room. The tea tray usually has a hollow platform/drawer under the tray to collect and contain tea water waste during the brewing process. 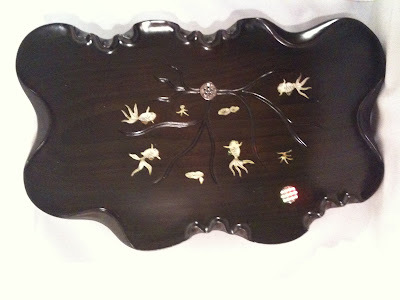 Tea trays are usually made from diverse materials that is usually waterproof and durable to water exposure. 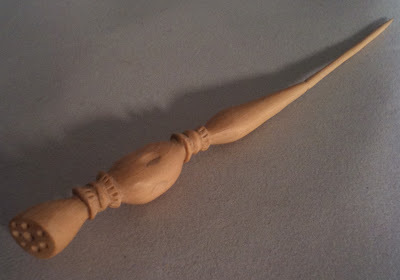 Some are made from wood, bamboo, stone, metal, ceramic, and basalts. Shapes can vary as well depending on the artist. 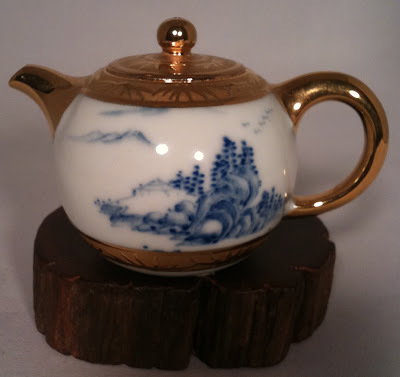 Teapot bases are made of wood, bamboo or clay. 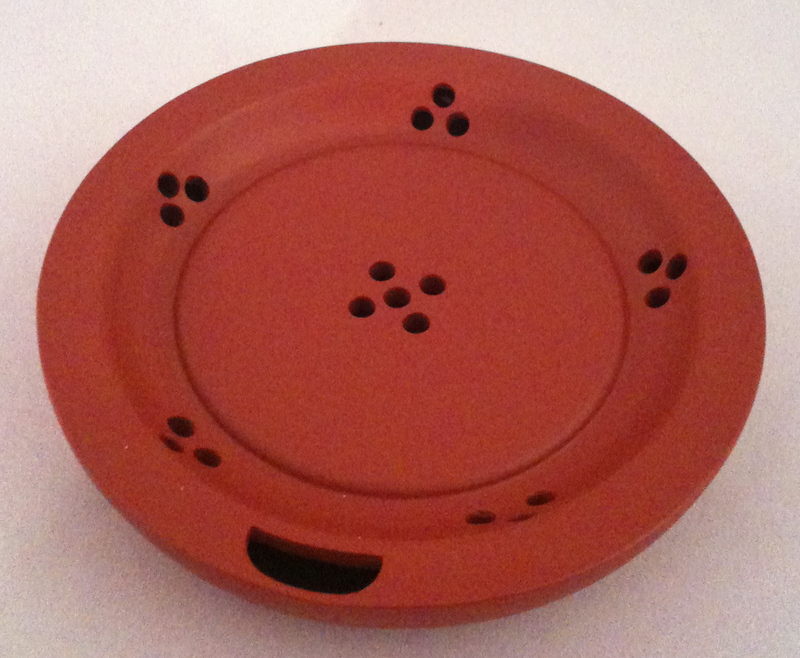 Teapot bases are for placing the teapot on an elevated surface to protect the base of the teapot and bring attention to the teapot as it is the most important tool in making a good cup of tea. 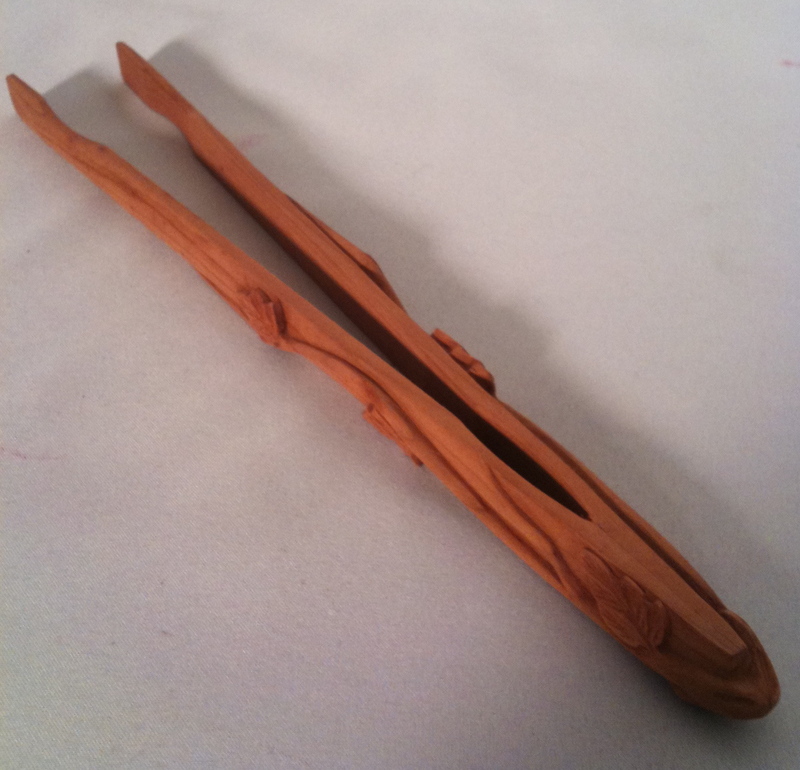 These usually comes in a set of 3 or 5 individual implements. Commonly in a set of 3 consisting of a tea scoop, a tea pick and a pair of tweezers. The occasional set of five will consist of an added implement a teapot funnel and a tea stir/scraper. 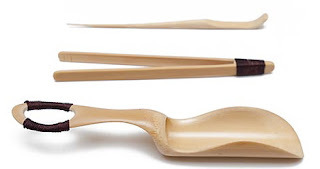 In a three set combo the scraper/stir is combined with the tea pick. These utensils are usually made of bamboo or wood. 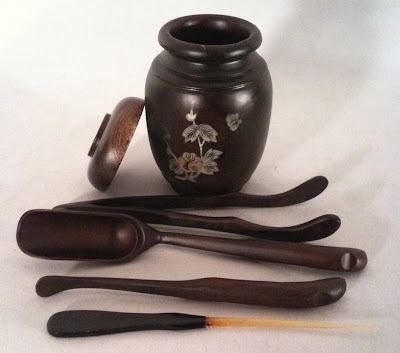 Wooden (or bamboo) tea scoops are used for scooping tea leaves into a teapot. These are usually used to handle hot teacups and for rinsing the teacups prior to use, so as not to contaminate the guest's teacup.